Without having the luxury of a preordained family history in wine, we relish the freedom and opportunity to cast our net far from the more established white wine regions closer to our home. 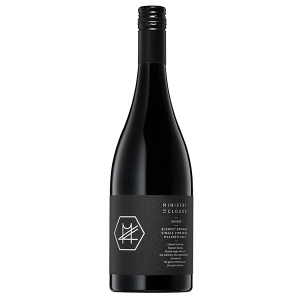 Looking to embody the frontier spirit of Tasmania, deeply cool and remote, it seems fitting to us that this wine is brought to life in the bowels of the ground breaking and original MONA art gallery site. 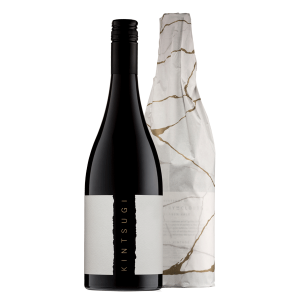 A pure and tightly wound wine showing the muscle and intensity of the low yielding Derwent Valley site, and the fineness and acid line synonymous with the Coal River Valley. 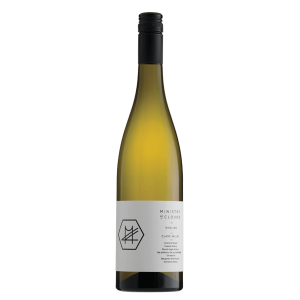 A shy and somewhat restraint nose exuding white flowers, peach, nectarine characters, and subtle hints of nougat and wood spice. 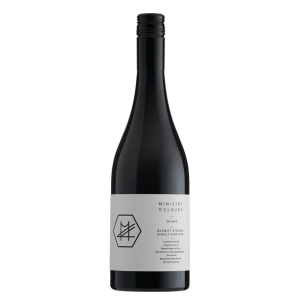 On the palate, a bedrock of chalky minerality supports a core of intense stone fruit, framing its lingering acidity.